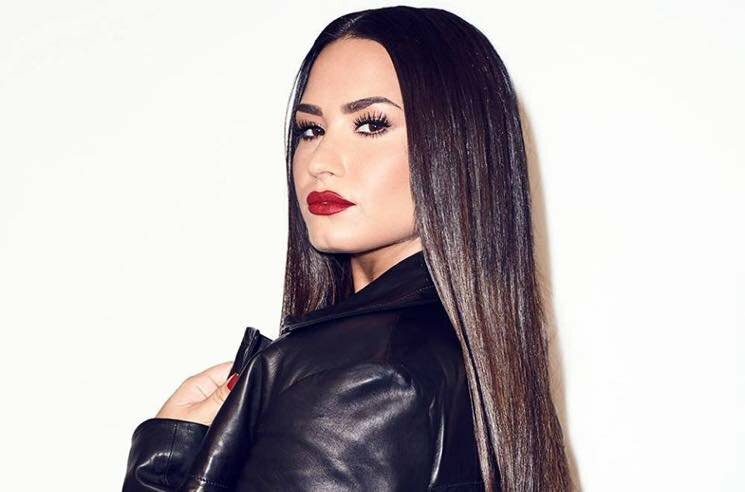 It’s been nearly two weeks since pop star Demi Lovato was hospitalized for a suspected drug overdose. While there has been plenty of speculation as to her condition, she has yet to speak out — until now. Lovato shared a statement on her Instagram, wherein she admitted that she is still struggling with addiction. “What I’ve learned is that this illness is not something that disappears or fades with time,” she wrote. She added that she needs “time to heal and focus on my sobriety and road to recovery.” Read her full statement below. On July 24, the singer was found unconscious in her house. Paramedics responded to a call from her assistant, who found Lovato unresponsive in her bed. The paramedics reportedly administered Narcan, an antidote used for opioid overdoses.